To follow along with FCA at GWU on Instagram, click here. To find out more information, or to get in touch with Jolee, please submit the form below.  We would love to have an FCA presence on all campuses across DC. The hardest part is getting a foot in the door. Do you have a connection with someone at one these campuses? If so, please setup an introductory meeting with Roswell and allow us an opportunity to begin FCA on a new campus.